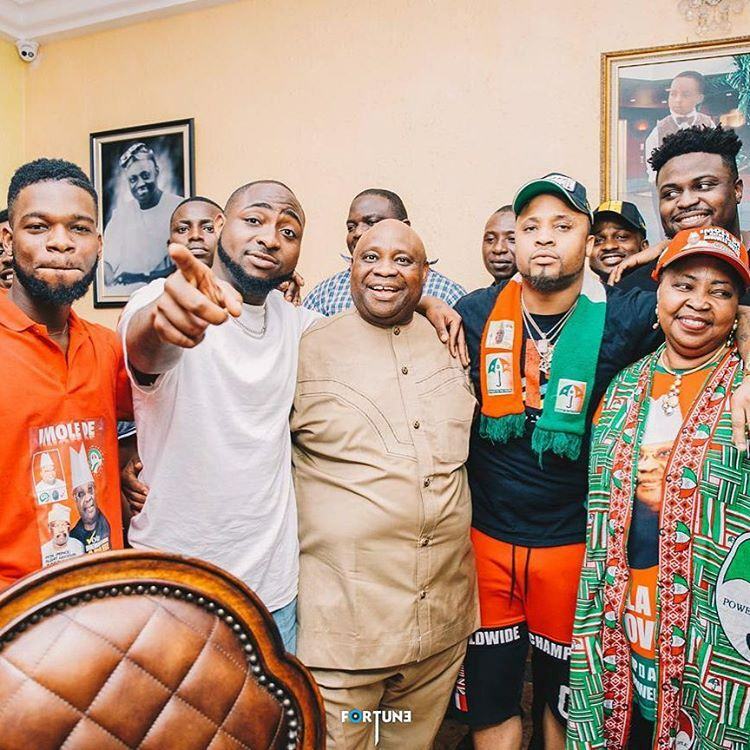 Davido is presently celebrating his uncle, Senator Ademola Adeleke, after he was declared the real winner of the Osun State governorship elections by the tribunal. 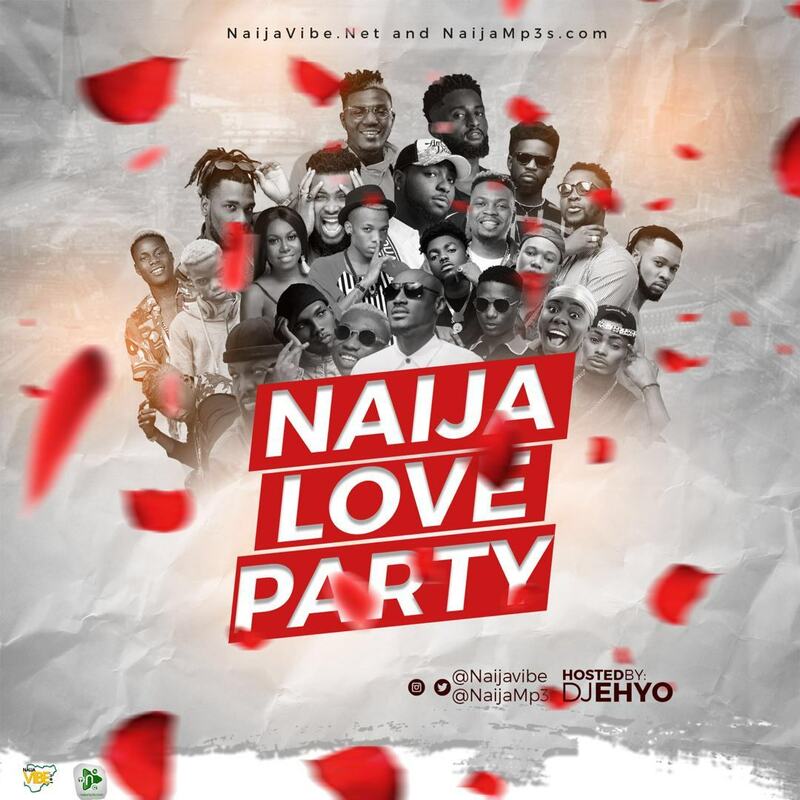 He instantly jumped on Instagram yesterday to share a picture of himself and his uncle dancing. 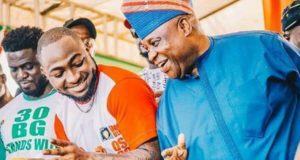 Davido played an active role in his uncle’s campaign during the gubernatorial elections in Osun state. From showing up at rallies to performing during the campaigns, he was a massive influence in the elections. 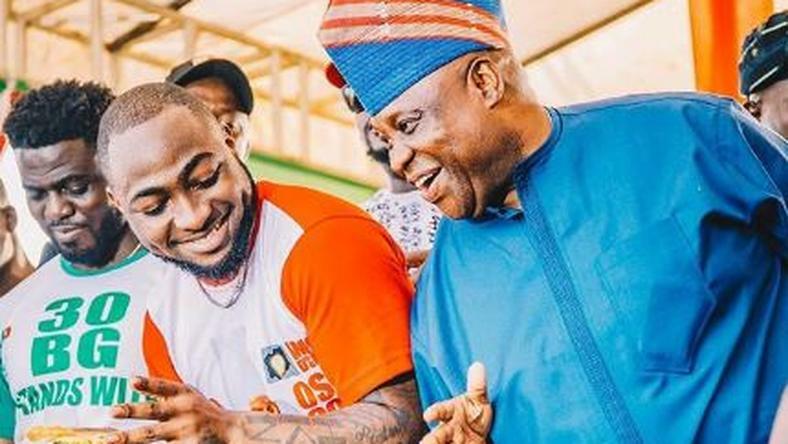 Davido even wore the official PDP Agbada during the polls, asking people to vote for his relative so he could become the next governor of the state.